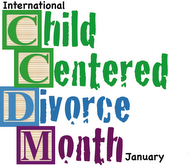 International Child-Centered Divorce Month is being commemorated once again in January. 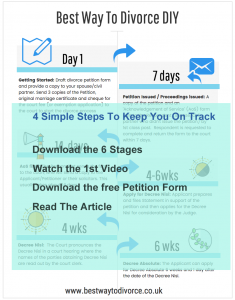 The entire month is devoted to alerting parents about the effects of divorce on children – and how parents can make better choices regarding their children’s well-being during and long after divorce. Throughout January, divorce attorneys, mediators, therapists, financial planners, coaches, parenting experts and other professionals around the world will give helpful gifts to parents through a special website. The gifts provide advice, insights and valuable resources for coping with divorce and parenting issues. 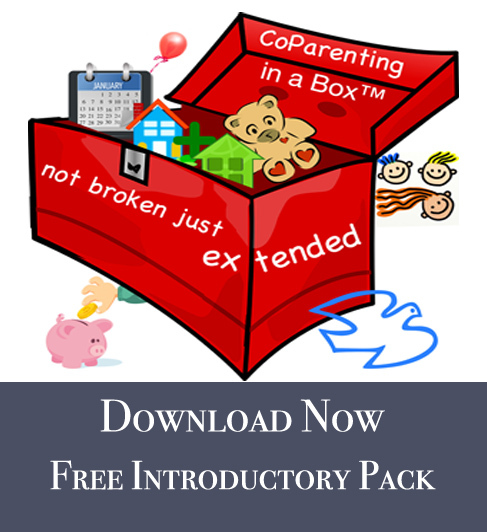 CoParently.com, an online planning and scheduling tool for successful co-parenting, is supporting the efforts by offering parents three months of services at no cost. More divorces are filed in January, following the holiday season, than in any other month. That’s why Rosalind Sedacca, Divorce & Parenting Coach and founder of the Child-Centered Divorce Network, chose January to commemorate ICCD Month each year. The goal is to educate parents about how to prevent negative consequences for children during and after separation or divorce. 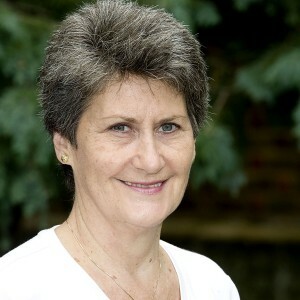 One of the supporters of International Child-Centered Divorce Month is the Alternative Divorce Guide, Suzy Miller, and her team of experts on the Alternative Divorce Directory. At the ICCD Month website, parents can access complimentary ebooks, coaching services, videos, audio programs and other valuable gifts by simply clicking links. 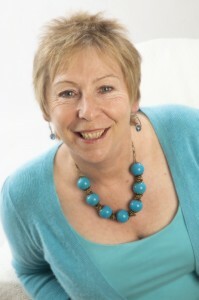 The website, available throughout January, is www.divorcedparentsupport.com/ebook. All gifts are delivered immediately via digital download after parents enter their email address. 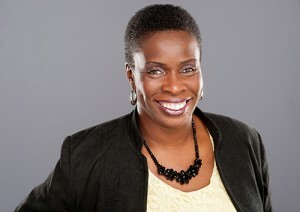 Parents will also find listings of no-cost teleseminars, webinars and expert interviews taking place during January on the Events Calendar at the same website: www.divorceparentsupport.com/ebook. 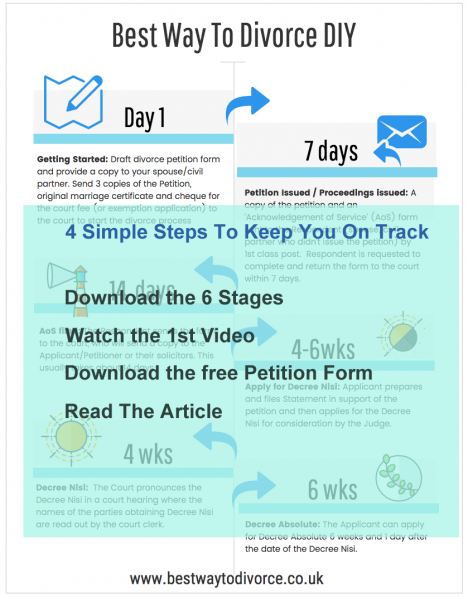 Alternative Divorce Guide Suzy Miller is offering access to free information on how to avoid a nasty divorce, and to create the basis for a strong co-parenting relationship. International support for children with international parents! If there is a foreign element involved in a relationship breakdown, the children’s position can be extremely delicate, just as the parents maybe. 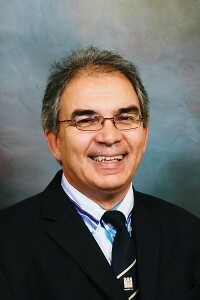 Immigration law may apply to a parent or the child, and so it is increasingly important to take advice before action. Will it be possible for your child to be taken abroad and your rights as a parent still respected? Can the separated parent still live in the Uk, and if not how can the child still maintain a loving and beneficial relationship with both parents? For more information about International Child-Centered Divorce Month with access to all the gifts and special events taking place in January, visit: www.divorcedparentsupport.com/ebook.